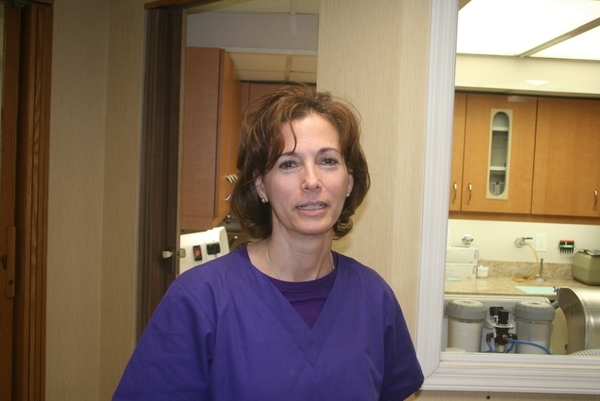 Lisa has been a hygienist for ELK Dental for over 30 years. She has watched the practice grow and evolve. She is proud to be a part of the ELK family. She treats about 700 patients a year. She enjoys getting to know her patients and building relationships with them over time. 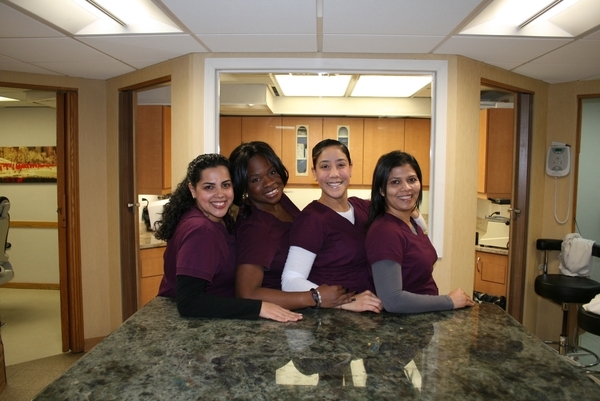 At ELK Dental, homecare instruction is a very important part of our hygiene practice. Lisa tries to motivate her patients with ways to improve and maintain optimal oral hygiene. Prior to joining ELK Dental, Lisa worked at Mount Sinai Hospital dental clinic . Her past experience also includes working in a large suburban pediatric practice, which she really enjoyed . She received a Bachelor of Science Degree in dental hygiene from Fairleigh Dickinson University School of Dentistry in Hackensack, NJ. and graduated with honors. 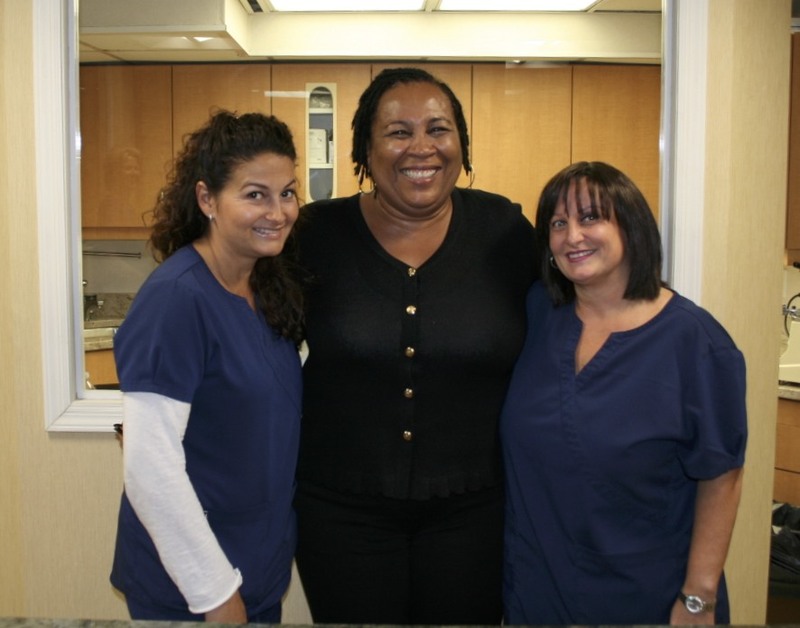 Lisa is affiliated with the Mid-Hudson Hygienists’ Association. Mary Hopkins has been in the world of dentistry since 1991 after answering a help wanted advertisement. Having no experience in dentistry except as a patient, she soon discovered that this was the field that suited both her personality and skill. After two years assisting she enrolled in State University at Farmingdale, Dental Hygiene Program graduating with an Associates Degree. Working and going to school full time was difficult but she never took her eye off the goal. She has been with ELK Dental since 1999 and is grateful to be part of a practice that prides itself on “Patient Care First”.